Call Mark Kazmer - Century 21 Spearfish Realty - 605.645.9196. Take a look at this beautifully remodeled home in an ultra-convenient location! 4 bedrooms, 2 baths, and within walking distance of shopping, dining, and more. Almost every room has been re-done in the last 5 years, including carpeting in the family room downstairs in January 2019. The backyard includes a good sized garden shed, and is enclosed with a privacy fence - perfect for relaxing on the large deck. The kitchen features beautiful cabinetry and quality appliances which stay with the home. This house is perfect for anyone, but it could also make a great income property as a rental. 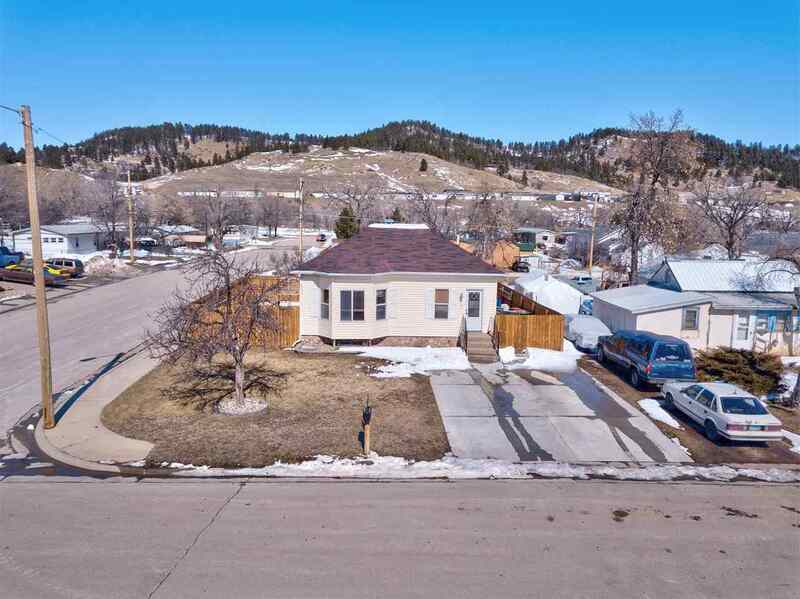 Additionally, this home has a great rally rental history, so if you want to get out of town during the Sturgis Rally AND get paid to do so, this home is ideal for that as well. So many options, so little time - schedule your private showing soon!